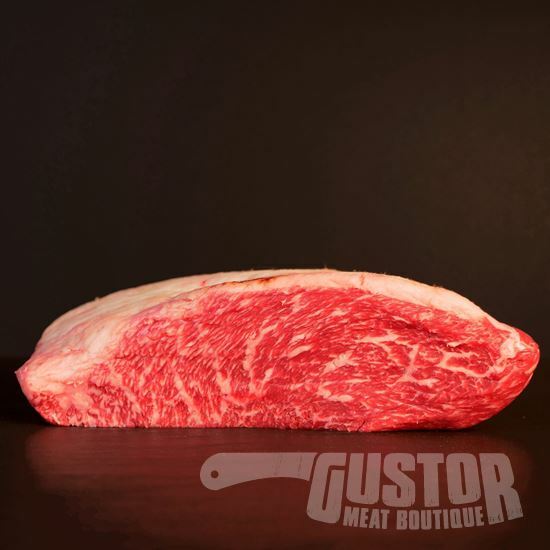 A Brisket is cut from the chest of a cow and is really well known in the USA. Pitmasters can really have fun with smoking and cooking on their "Oklahoma bbq" or " Green Egg". 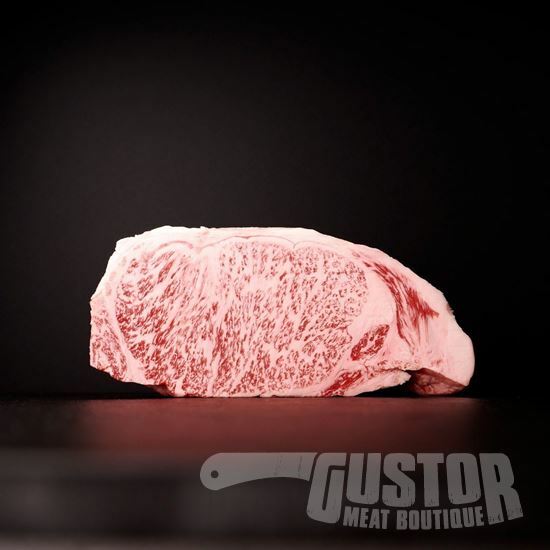 Gustor offers you a beautiful, quality brisket from the french Wagyu breed. Perfect for slow cooking. 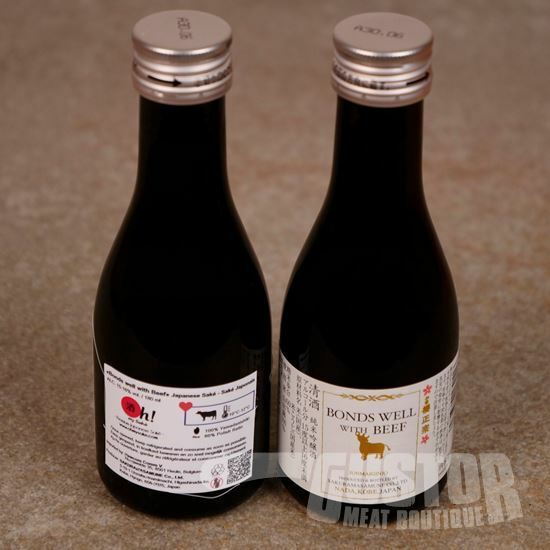 Saké especially brewed to be paired with our famous Wagyu beef.